More Road Blocks, More thoughts on Family Values. “Can I leave at 4 today?” Ramona asks me. “Umm, I’ll try and get everything done on time.” I say. I’m losing two hours, I have to let her go early, she’s excited, needs to finish packing for her trip home. I was just counting on the time to finish my chores and get organized for the month. 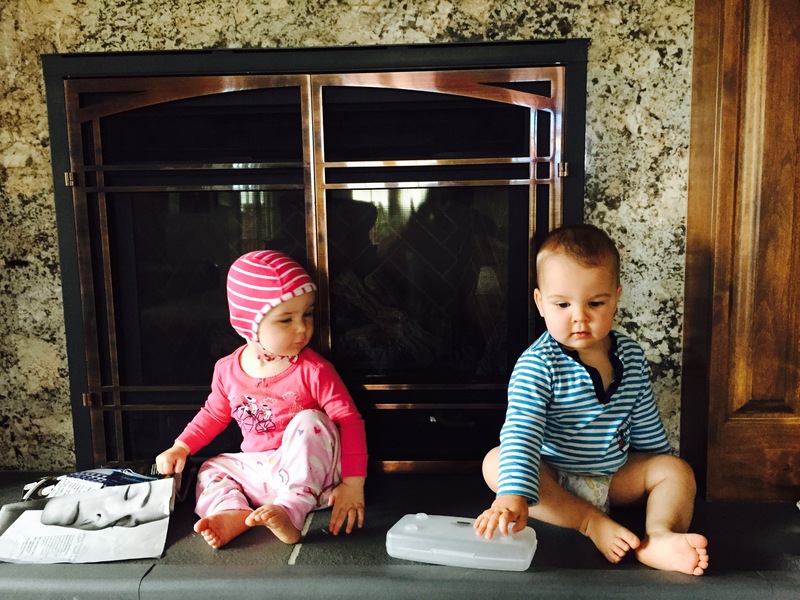 As I write this Jack and Fiona have broken into the fireplace childproofing gate. A new thing to climb on. There are a lot of problems with her argument. First: would she have preferred to not have been born at all? Second: what about adoption? Third: What about conception through sperm donation? There are many questions to ask. There are many unknowns. What is known, a healthy loving family is just that. It doesn’t matter how the family is made up. The structure, the struggles, the love, of having a family and being in a family trump everything else.